Admit it. You’ve wanted a hoverboard forever, or anything that hovers and actually works, for that matter. The idea of having a means of going around without wheels touching the ground (without having to take an airplane, that is) is something that most every person dream about. Well, at least most every person that I know. 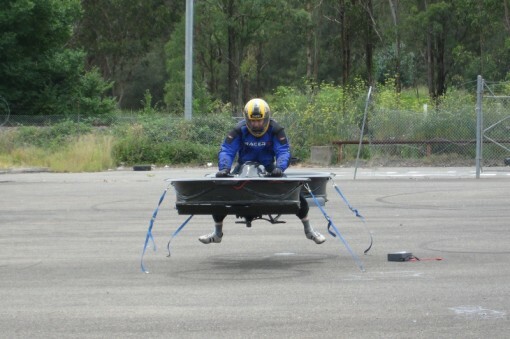 Thanks to Chris Malloy, a real life hoverbike just might be within our reach in the near future. The hoverbike he is making can be seen below. It has two rotor blades (made from Tasmanian Oak, with the edges being carbon fiber) at the ends, while the seat and control area are in the middle. As you can see, the bike is almost as long as a car! The bike has an engine packing a whopping 1170cc, with the rotors receiving 80kW each. The designer/maker thinks that the hoverbike has the ability to hover – more like fly – up to 10,000 feet (that’s 3000 meters) and go as fast as 278 kilometers per hour. Here is how the hoverbike would look like in action. 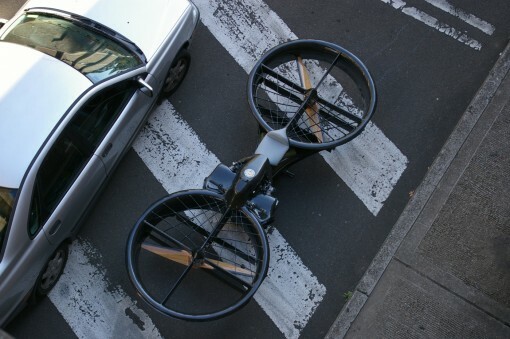 Thorough testing is set to begin, so that the hoverbikes can be put into production. If you want one (you know you do), you have to start saving up $40,000 as that is supposed to be the base price for the hoverbike. Malloy and his team are willing to make working prototypes for those who cannot wait, though, but I don’t know the price tag of those. Alternatively, donate to their project, and get a chance to win a working prototype.